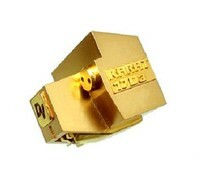 Back in 1975 Dynavector was the first company to design and manufacture in volume a high output moving coil cartridge, and in 1980 the revolutionary Karat range of cartridge was introduced using solid diamond and synthetic ruby cantilevers of only 2.5mm length for the first time. This design enabled audiophiles to enjoy subtleties in the original recordings which previously they had not realised existed. 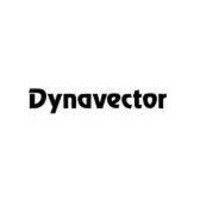 Today, Dynavector's confidence in the superiority of analogue over digital sound presents a challenge to improve moving coil cartridges still further to enable them to comfortably outperform CD. With the introduction of flux damping and softened magnetism (patents applied) it has become possible to eliminate the harshness and irritating edginess which previously has been common to all moving coil cartridges.